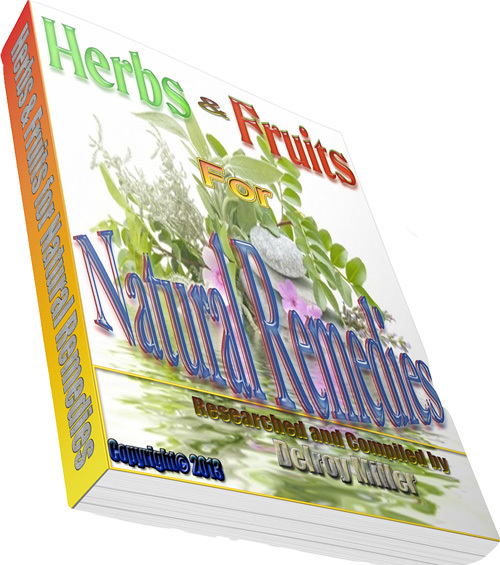 Natural remedies and cures or medicines made from natural ingredients such as herbs, fruits and vegetables, are catching a lot of attention due to its very nature of cure: simple, no side effects, no chemicals, inexpensive, plus the pleasure of being able to self-cure!. Read on for how all this is useful and how people are using these natural made methods in their day-to-day lives to stay fit and healthy. How much health value, can a price tag be on health or on that of loved ones? Health is invaluable. Long gone are the days when drugs manufactured in laboratories were popular, when expensive chemical or synthetic drugs are the best for our bodies. Apart from the forbidding cost, the side effects that the body cannot ignore. This realization has dawned and people today are going back to natural remedies that humankind has used for thousands of years.